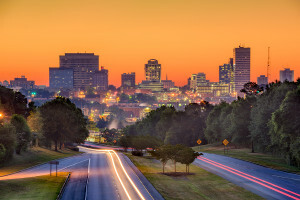 Hiring a corporate moving consultant with knowledge and expertise is crucial if your Columbia, South Carolina, area business wants to plan a successful relocation. Too many companies try to manage their corporate relocations on their own, which can result in costly delays and can cause their business to grind to a standstill. The biggest question to answer is: Why would you try to manage your move when a business relocation consultant can oversee all aspects and help you stay on budget? Additionally, the corporate moving consultants at RSI Charlotte will oversee the packing, loading, transport, and installation of all your office furniture and equipment to help ensure that your company can move into its new office on schedule. If you would like to speak with one of our customer service representatives about the corporate moving services we provide for businesses in the Columbia, SC, area, contact RSI Charlotte today.